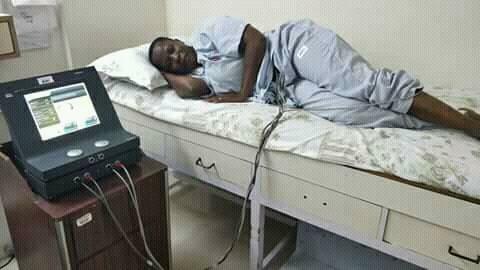 Kampala Lord Mayor Erias Lukwago who is one Betty Nambooze lawyers has given updates on the treatment of Mukono Municipality member of parliament who is currently receiving treatment in India. “Consultant surgeons opted for electric nerve stimulation which they say; can effectively improve the function of peripheral nerves damage occasioned by spinal cord injury as they wait for the final decision whether they should conduct a very sensitive repeat surgery of the spine,” Erias Lukwago who doubles as Kampala Lord Mayor said. Nambooze . 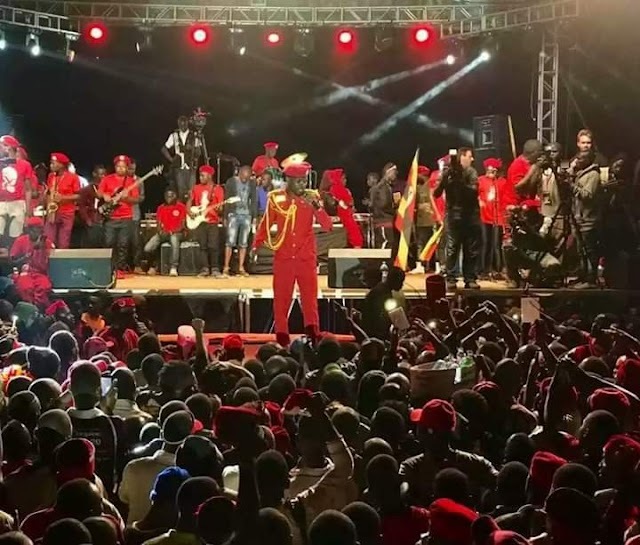 on July 4, 2018 left the country for Manipal Hospital in India for the second time in six months following what she called her brutal arrest by the police on charges of inciting violence after the death of Arua Municipality MP Ibrahim Abiriga on June 8, 2018. She was accompanied by her husband, and personal doctor. Nambooze was arrested in connection to statement she posted on social media in regards to death of Arua Municipality member of parliament Hon Ibrahim Abiriga who was gunned down by unknown assailants. She was arrested on charges of offensive communication and cyber crime. While in police detention her condition detoriated forcing police to take her to Kiruddu Hospital for treatment where she was subsequently referred to India after her condition detoriated. Nambooze was first flown to India in November last year for specialised management after suffering spinal cord injury during the age-limit debate scuffle that erupted in Parliament on September 27, 2017 when soldiers attacked the parliament.